Clone collar discs are neoprene discs used to support the stem of your cuttings. 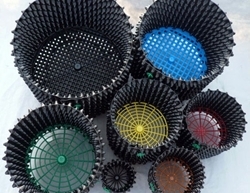 These discs fit perfecly into the 5cm net pots to allow supported free growing for your plants. 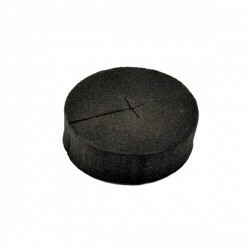 These collar discs are soft and gentle to your young plants and will not cause damage when you remove them to be re-potted. 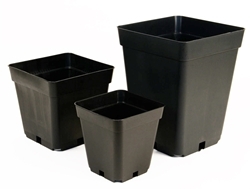 Net pots are an excellent alternative to the traditional standard pot. 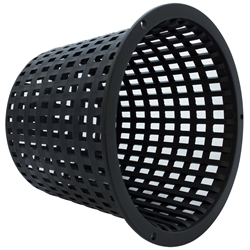 These net pots benefit from a durable plastic net design which is less likely to crack or damage.